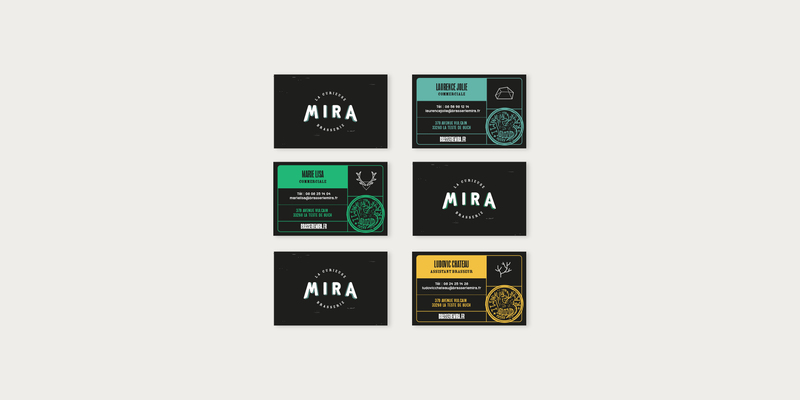 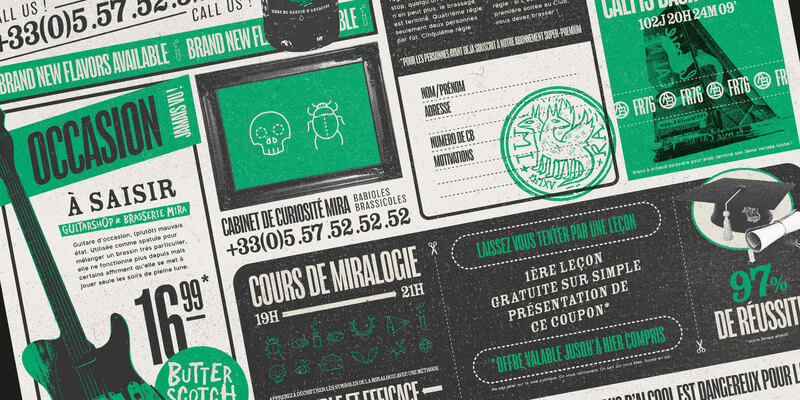 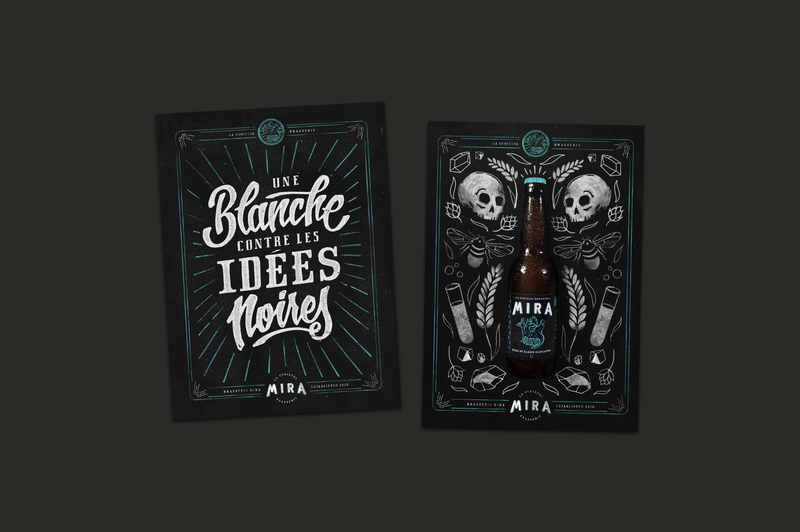 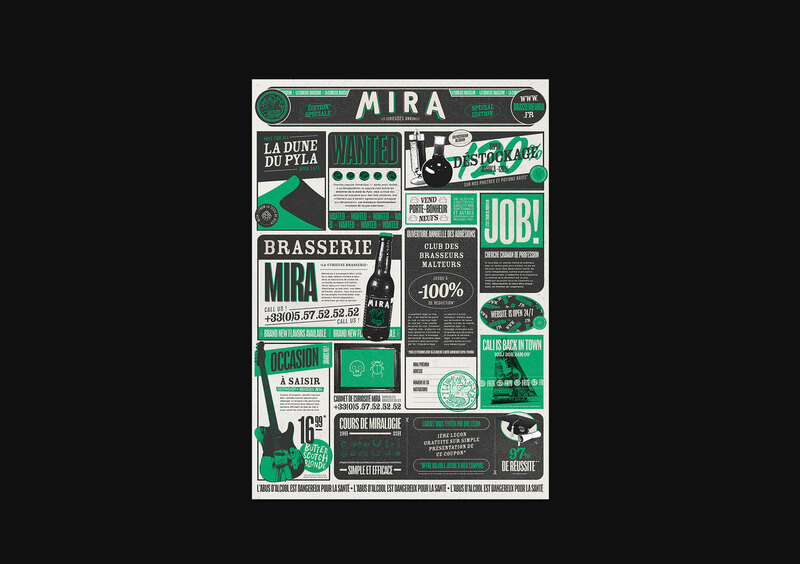 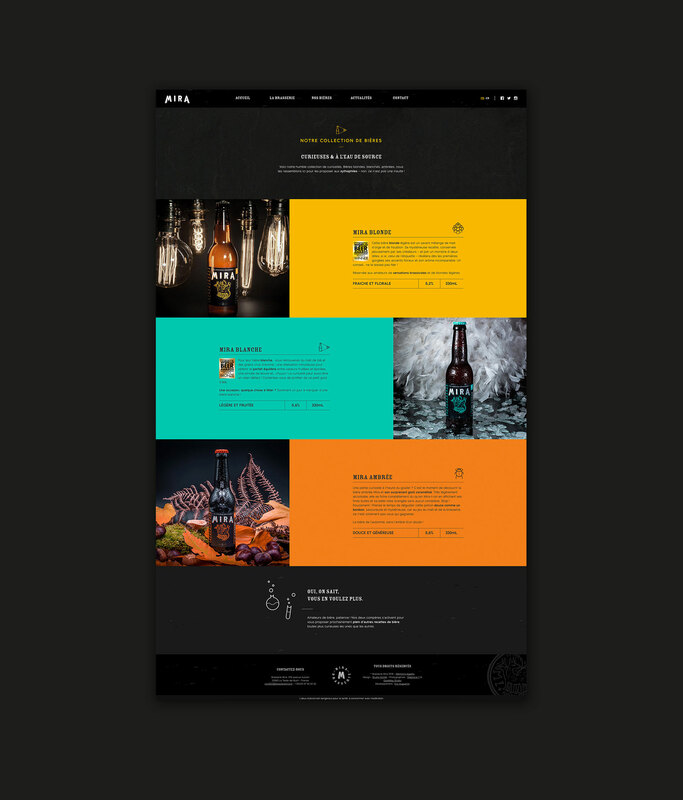 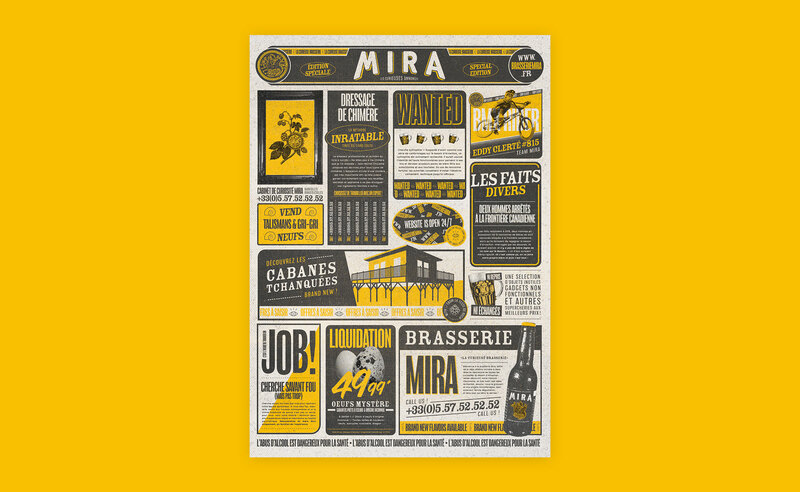 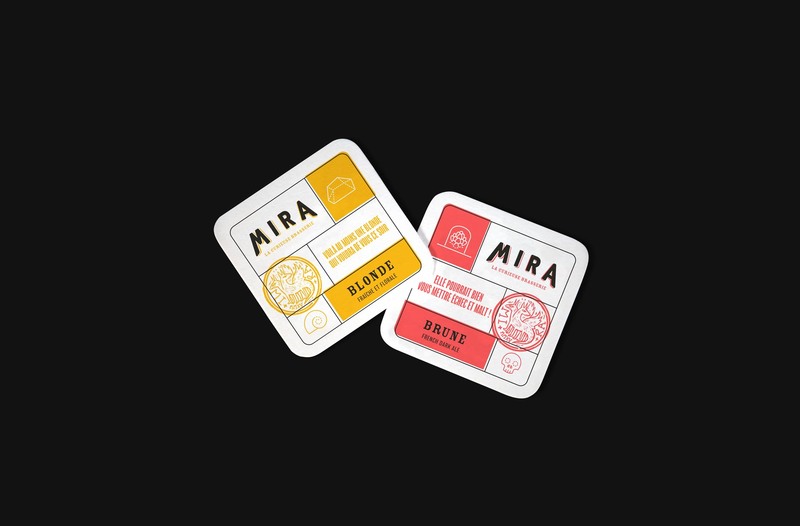 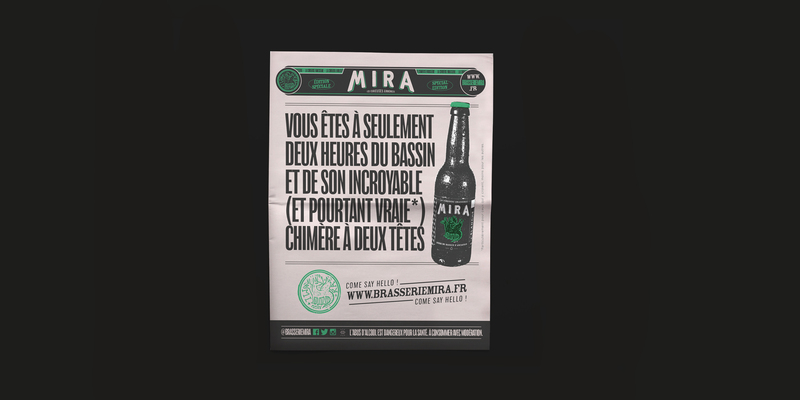 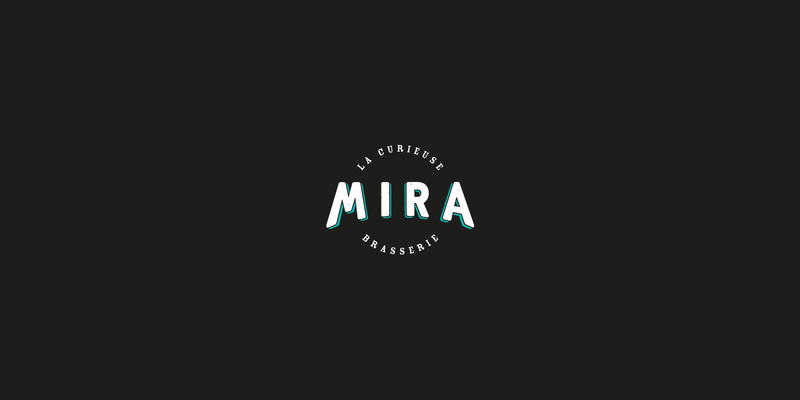 Mira is a microbrewery from the Arcachon Bay, founded in La Teste-de-Buch. 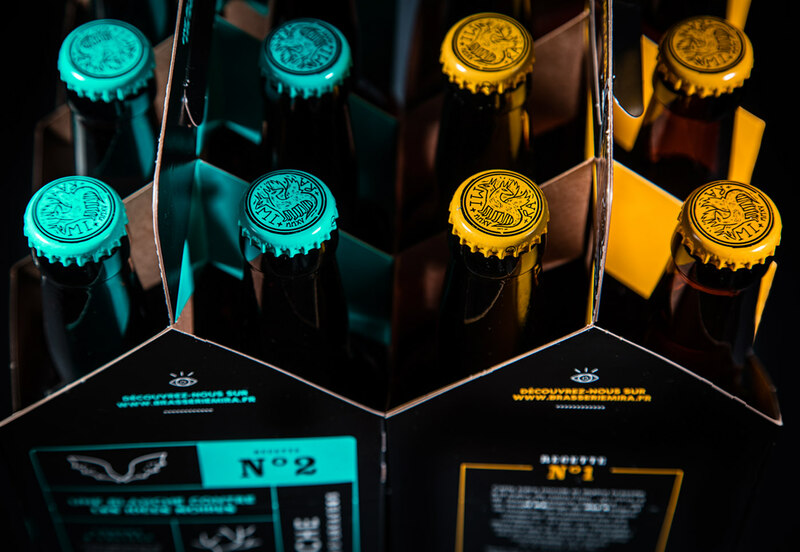 Studio Ouam has worked with the brand from the very start, from the naming to the packaging and communication. 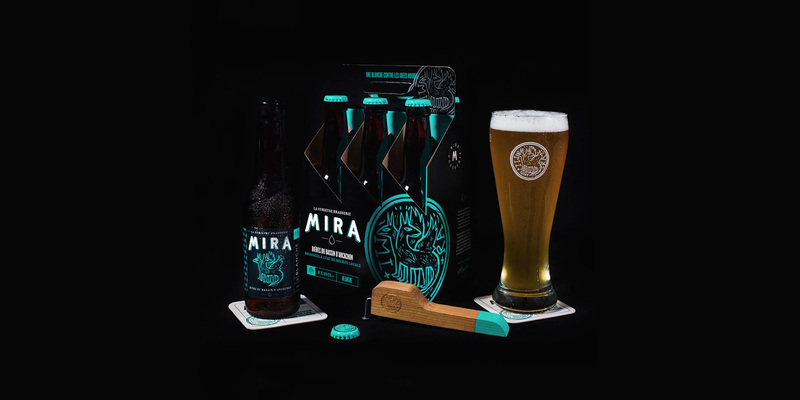 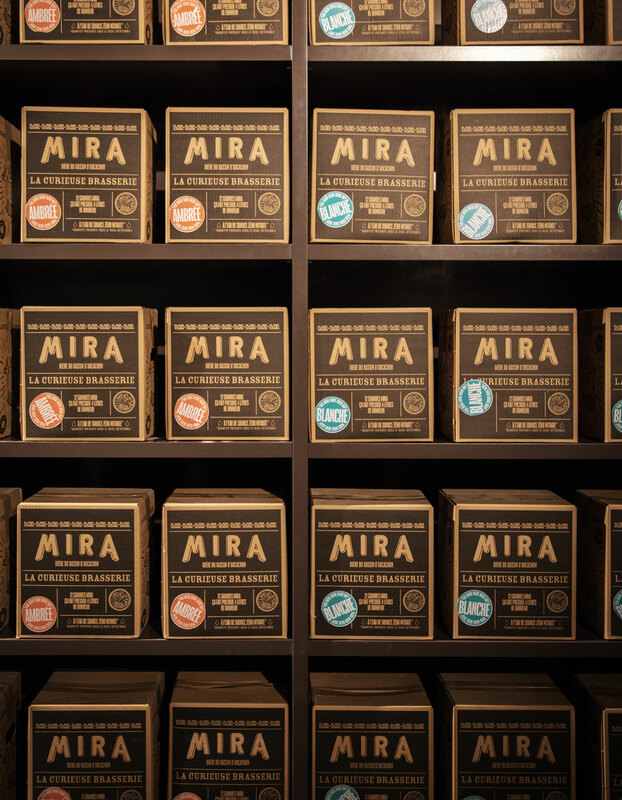 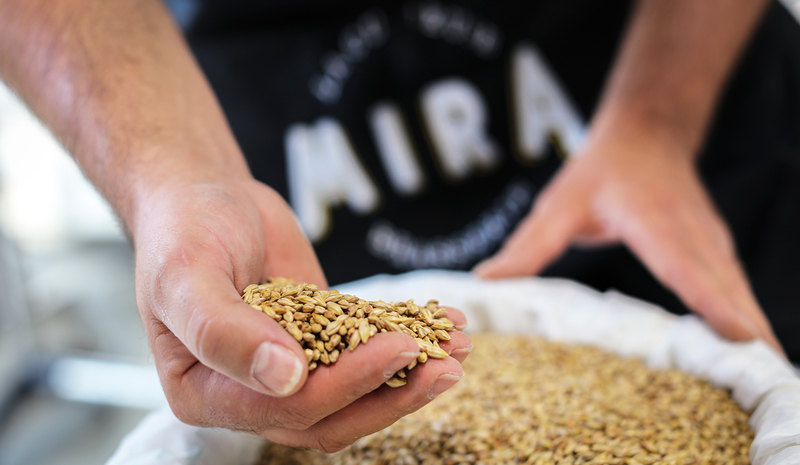 “Mira, from the Latin word mirabilia (marvel), is a reflection of its two creators who wanted to create a beer using the local resources and share their passion for hops. 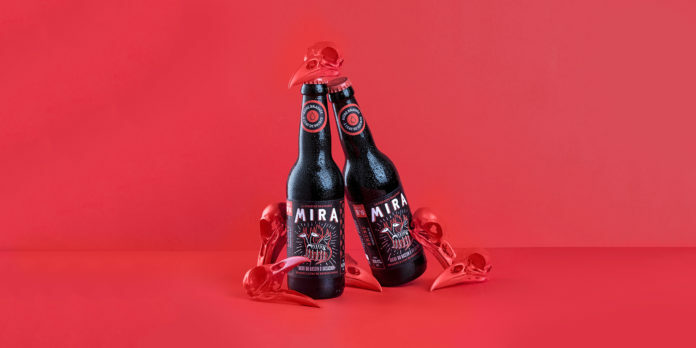 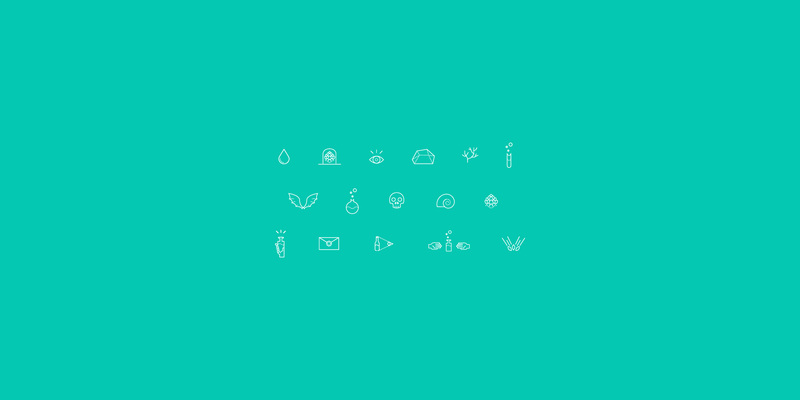 The brand is based on the former cabinets of curiosities, that existed before our museums and had been created to pass a taste for art and exploration down to visitors. 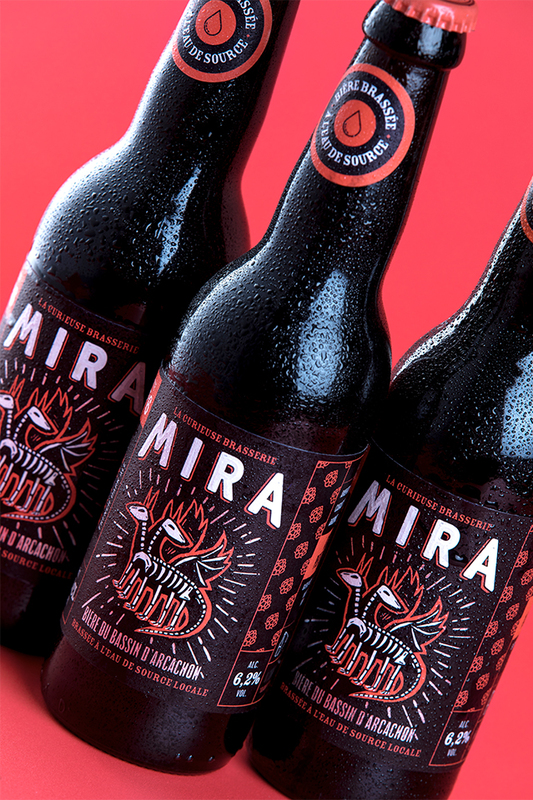 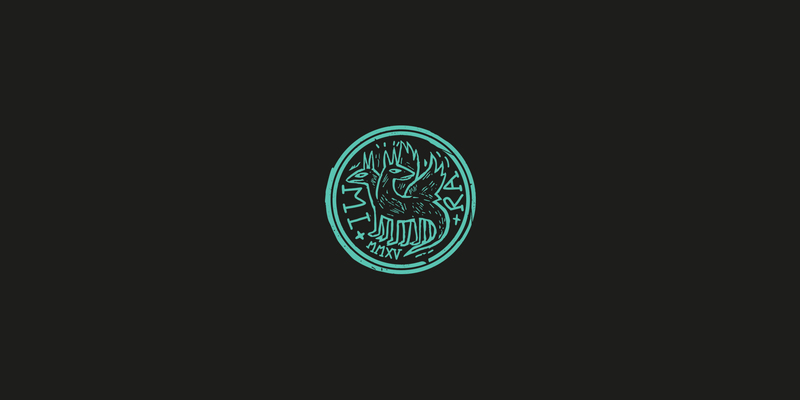 The chimera, a two-headed mythical creature, became the emblem and the mystical guardian of the brewery.